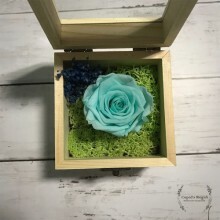 A beautiful blue rose that will last forever. 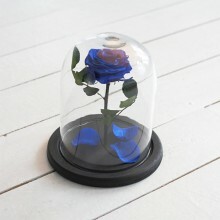 The beautiful blue rose is a real rose, beautifully preserved and captured as its peak of perfection. It keeps its beauty and splendor for years and is a symbol of your forever love. They can last several years if properly cared, just keep the flowers indoors, away from direct sunlight, heat, humidity and moisture. If the flowers becomes dusty, use a hair dryer or another type of gentle blower on a cool setting to clean. It lasts 2-5 years with proper care. "Not artificial but real like a dream sometimes is. The beautiful long living rose is blooming 3 years. 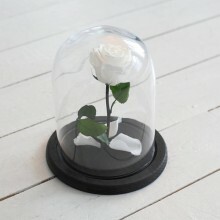 The rose is easy-care because of no need of water neither sunlight. " Colors might vary slightly as it as a natural product. It lasts 2-5 years with proper care. "Love last forever. 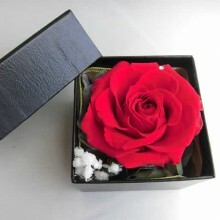 Literally an eternal symbol of love, this red rose will last forever. It looks and feel as fresh as the day it was picked. " This fresh red rose has been preserved to stay and look fresh for years. It lasts 2-5 years with proper care. 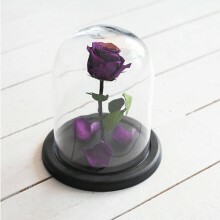 "Spoil your loved one with these real roses that have been preserved to last up to years." "They do not require any other maintenance, however please keem them out of direct sunlight and draught." It lasts 2-5 years with proper care. 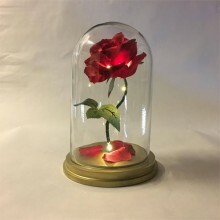 "Preserved roses have been processed with a revolutionary technology to maintain their fresh appearance for several months or even years. Their beauty and soft delicate appearance makes it difficult to differentiate between cut flowers and the fresh look of our products. " It lasts 2-5 years with proper care. 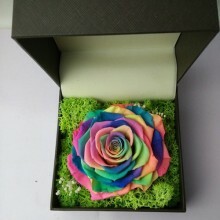 "Preserved flower is made of flower and foliage, it takes on natural and artificial color. It is soft in touch like fresh flower but it can last 3-5 years. " It lasts 2-5 years with proper care. 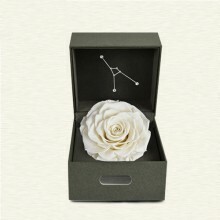 A rose looks and feels like a freshly-plucked rose, with a silky-soft sheen and which lasts for more than a year. 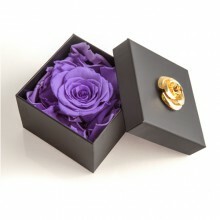 "These preserved roses in the shade turquoise are very popular among hotel designers, florists and window dressers. " It lasts 2-5 years with proper care. "A new variety of eternal roses that will delight you from months up to 5 years, like in ""Beauty and the Beast"" cartoon." It's a special sort of flowers brought into a steady condition, in which it doesn't require watering or treatment. It lasts 2-5 years with proper care. 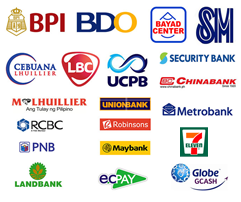 » Same day delivery nationwide in the Philippines. » Deliver 7 days a week including sundays & holidays. » Market bottom price but excellent service. » You may customize your items. » High quality items used, 100% satisfaction is guaranteed. » Daily freshly cut flowers used for all flower items. » Specially designed and printed free greetings card with your message. » 7 days customer support via Email/Phone/ Chat (YM) or QuickFlorist. PinasFlower.com © 2001 - 2019, A Member company of BIGFISH MANILA, INC. All rights reserved.